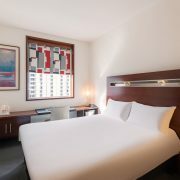 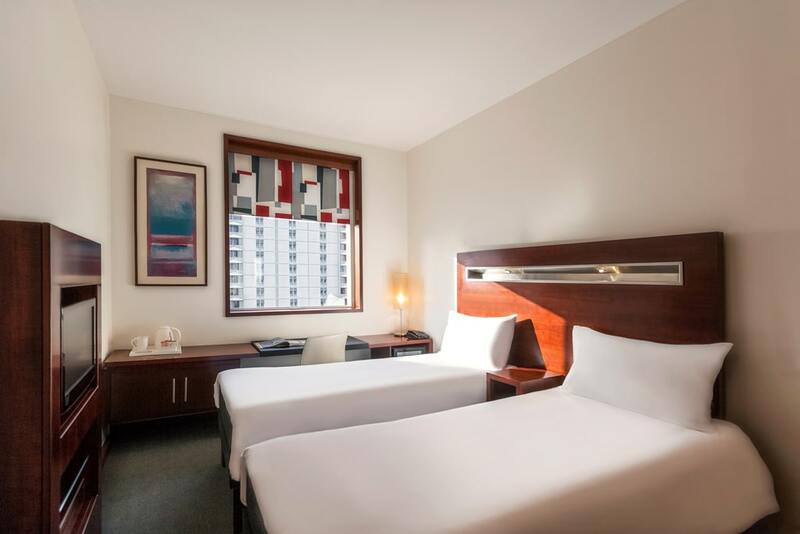 The hotel features 210 modern rooms, with a choice of double and twin beds. 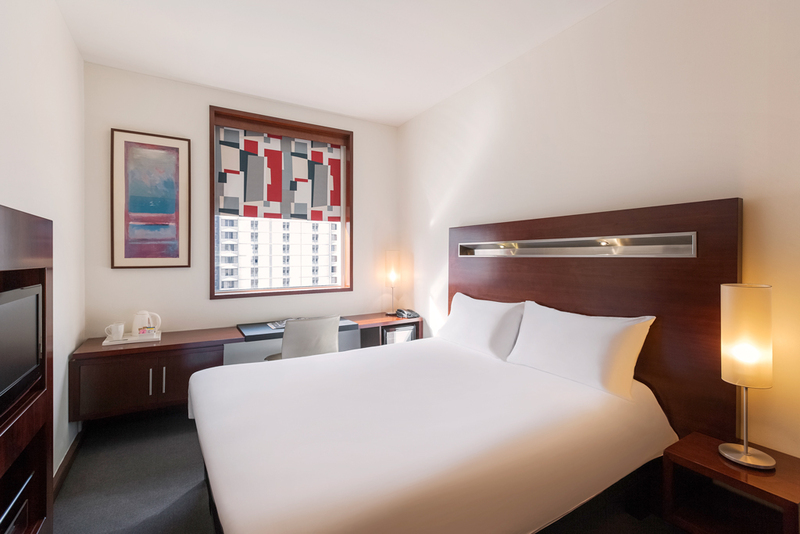 Each room is fully equipped with LCD Screen TV’s with selection of international channels, Wi-Fi connectivity, mini fridge and complimentary tea & coffee facilities. 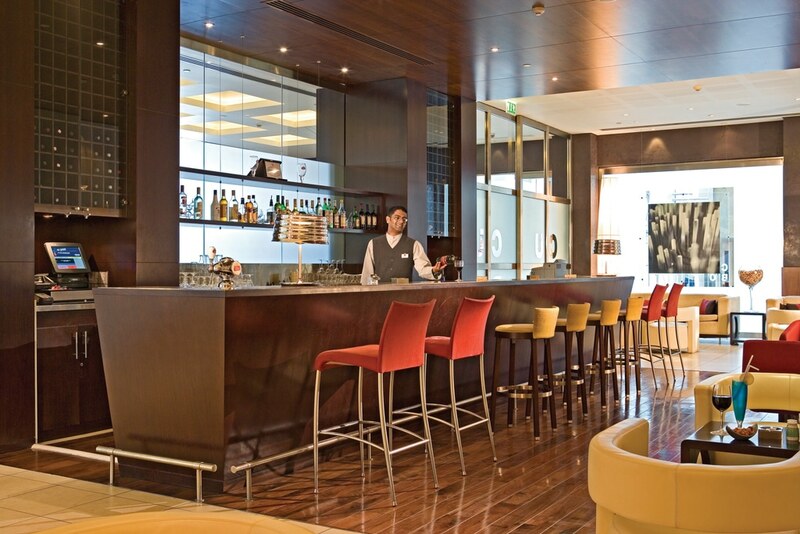 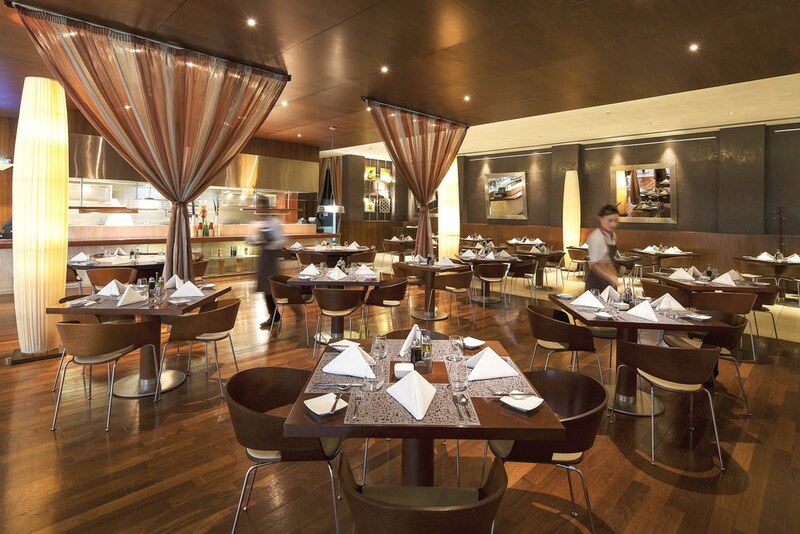 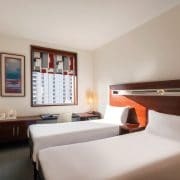 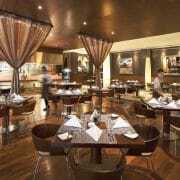 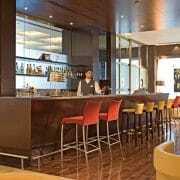 The hotel offers a choice of restaurant and bar including an all-day dining restaurant specializing in traditional Italian cuisines, chic bar showcasing a great selection of grape beverages and 24 hour snack service. 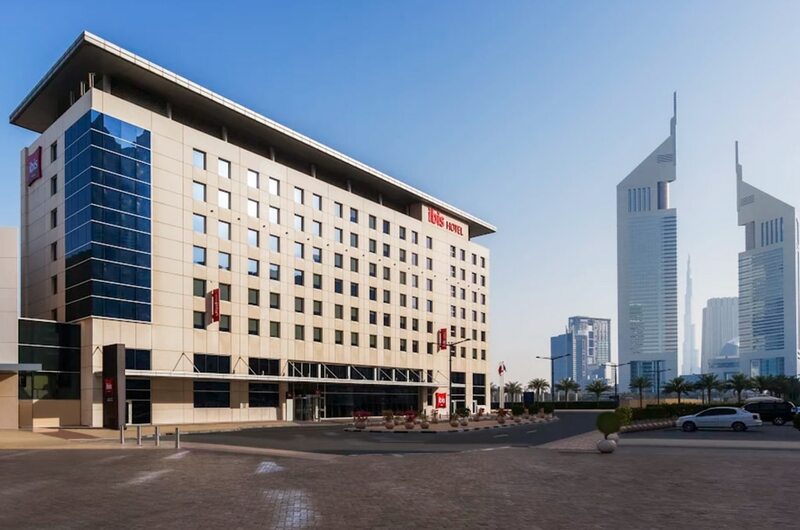 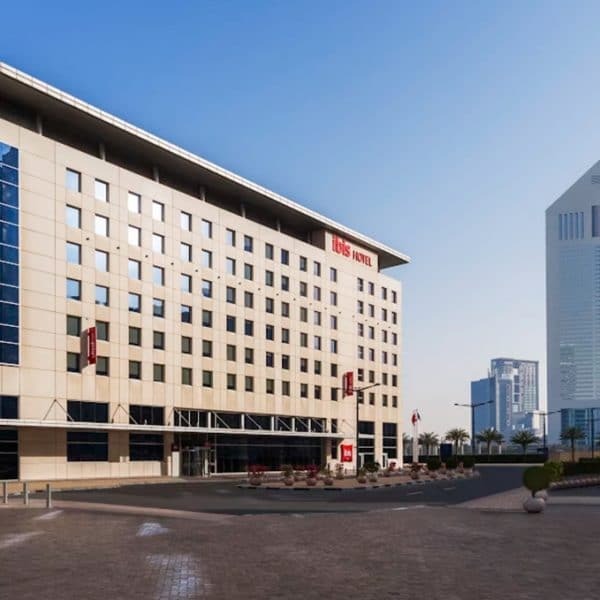 Scheduled complimentary shuttles to major shopping malls and the beach are provided, and with the convenience of the World Trade Centre Metro Station on our doorstep, allows even the budget conscious traveler easy access to explore everything that Dubai has to offer.